Five islands create the Netherlands Antilles in two differing sections of the Caribbean. 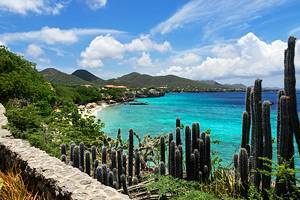 Curaçao and Bonaire are in the far eastern Caribbean; Saba, Sint Maarten and Sint Eustatius are in a group east of Puerto Rico. 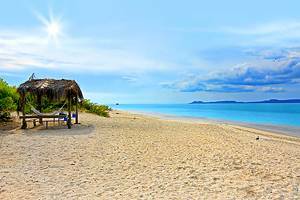 Diving, swimming and snorkeling are the most popular activities with good hiking opportunities to experience the beautiful scenery.